Discussion in 'Disney Pin Discussion' started by ItzaPinfan, Apr 13, 2019. So upon closer inspection seems my Mali window that I traded today is a fake. And quite frankly I’m pretty upset about it. I traded three pins for that pin, I thought wow that’s a great trade for that and dude was patient with me. I looked the pin over and did get a tinge of like this doesn’t seem quite right but he assured me. I’ll take a photo later. But at the end of the day I feel like such an idiot. 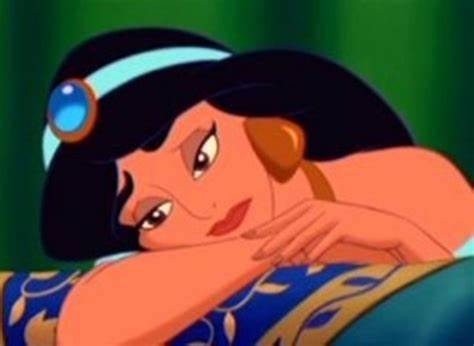 Im so pissed off with myself for continuing to be so naive, as I approach people, it’s my nature to believe people to be fundamentally good and then it bites me in the face. And now I look at it and so pissed I don’t even know what to do with it. So I guess my question is, how do you stay positive when things like this happen? I don’t trust myself to trade for anything beyond hidden mickeys right now. 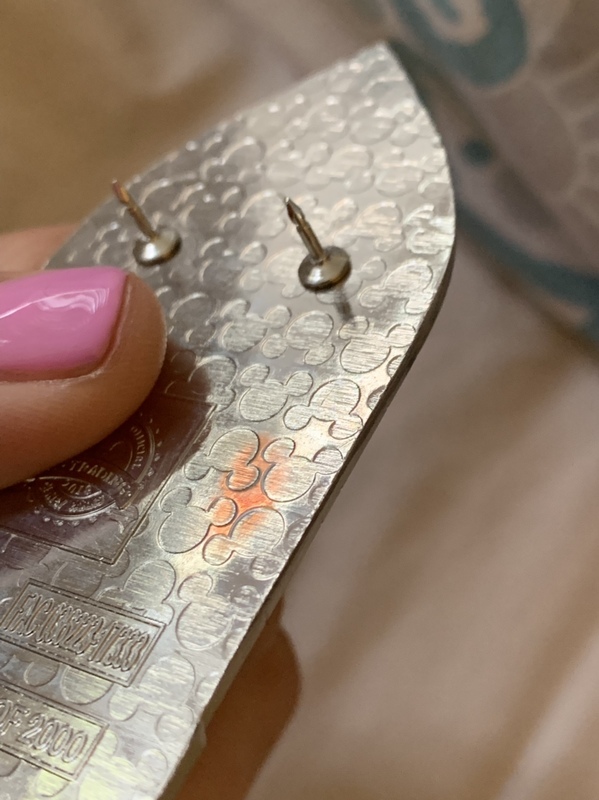 Every pin that I put out in the world to trade I have purchased direct from the mouse with my hard working money and to get sharked is like the worst feeling in the world. pincrazy and KJackson1195 like this. That's a bummer. Same thing happen to me recently. I feel ur pain. I think for every wrong done you will get 10 times good in return. Stay positive. There are some pretty cool people in the DPF family. pincrazy and ItzaPinfan like this. Oh no! I am sorry this happened to you. I have also been in that position and it stings! I try to tell myself that, in the end, my being honest and generous will win out! Don't be hard on yourself, you didn't do anything wrong, if the person meant to shark you then they are just not nice. I remind myself that people like that have something wrong in their life and they are probably not really very happy people. This was an in person trade? Is there a way to contact the person? Sometimes the person you traded with does not realize their pin is a fake and will be willing to take it back. I have done this before and even though I feel bad about it, in the end, you are correct to try and protect your investment - even if it wasn't a lot of money. Sometimes though, if I get that 'spidey tingle' that something is wrong, I just say no thank you. I used to feel bad about saying no to trades, but I got over that after a few burns. Also, even when I am trading in person, I will pull up PinPics and check the comments and photos of a pin right there while I am trading. 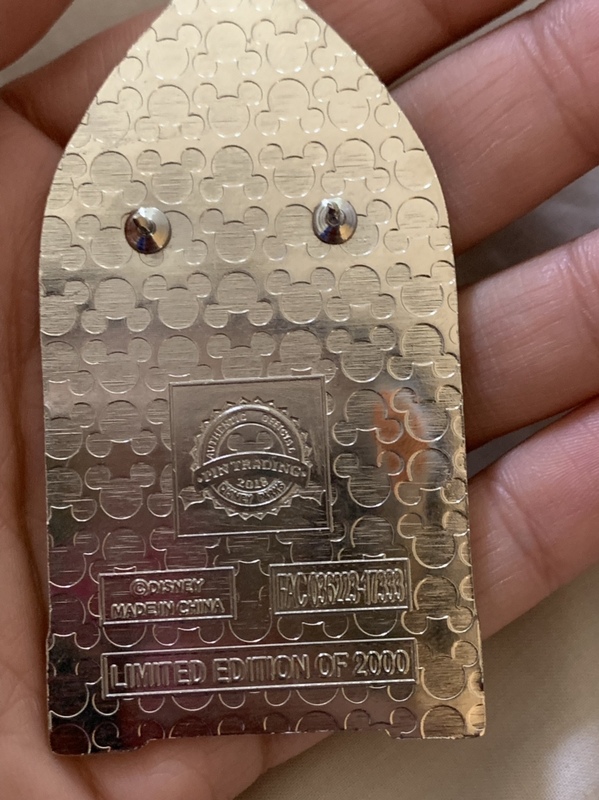 I have been pin trading for a long time now and I kind of pride myself in my ability to spot a scrapper...with that said - I still end up with fakes or counterfeits from time to time. Not nearly as many as when I started trading, but I still get tricked now and then! OUCH! It seems like the scrappers are getting better and the real pins are getting worse, which makes this a tough hobby to be in. I often pour over the pin comparison threads and try to learn all I can about fakes, scrappers and bad quality pins. In the early days I got really good at being able to tell a HM scrapper. Then I started moving on to OE and LE pin comparisons. It has increasingly gotten harder to tell fakes recently because Disney Quality Control has been dropping too. I have become very picky about what I will trade. When it comes to multi pin trades, I try to stick with one for one, but of course that means that I end up not always getting my harder to find OE pins or LE wish list pins. I also ask for photos if I am not sure about a trader or I suspect that a pin has been scrapped. I will usually check PinPics or e*ay to compare pins. Also, if I go to an auction site, I look to see how many of the LE pin are listed. For example, if I see that a low edition pin is for auction a bunch of times at a fairly decent price, I start to get suspicious. With OE pins, it is harder to tell because there are no limits on how many can be out there...that is where the pouring over photos takes place. What pin did you receive? 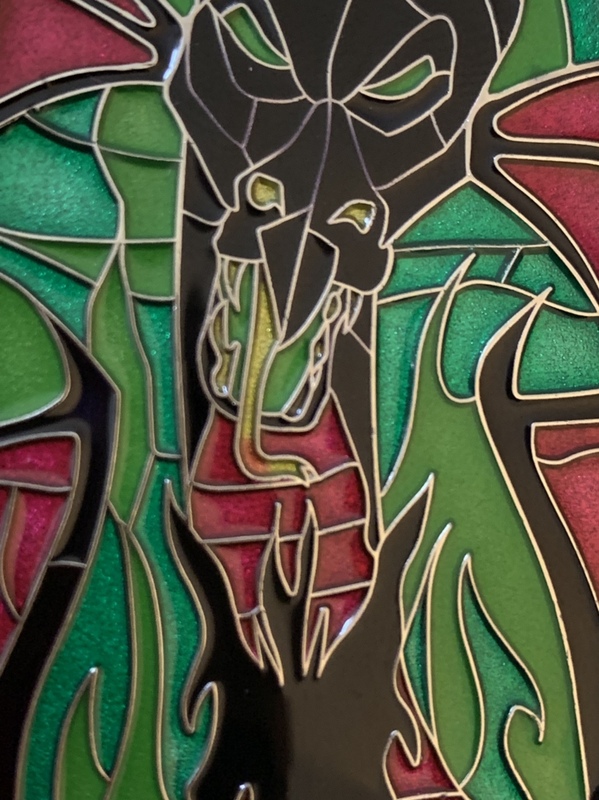 I am not familiar with Mali window (is that Maleficent). 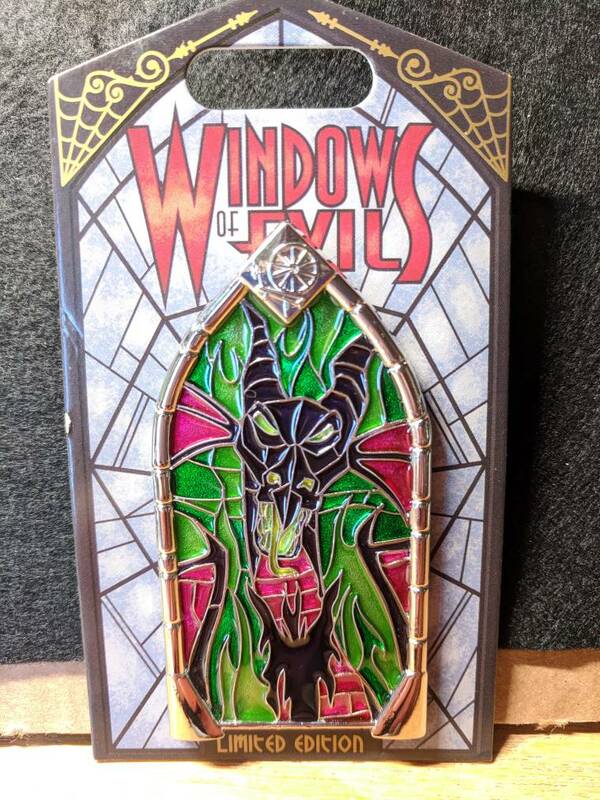 Windows of Evil? What three pins did you trade away? Comparing your picture to my Mali window... did note an oddity in the frame. 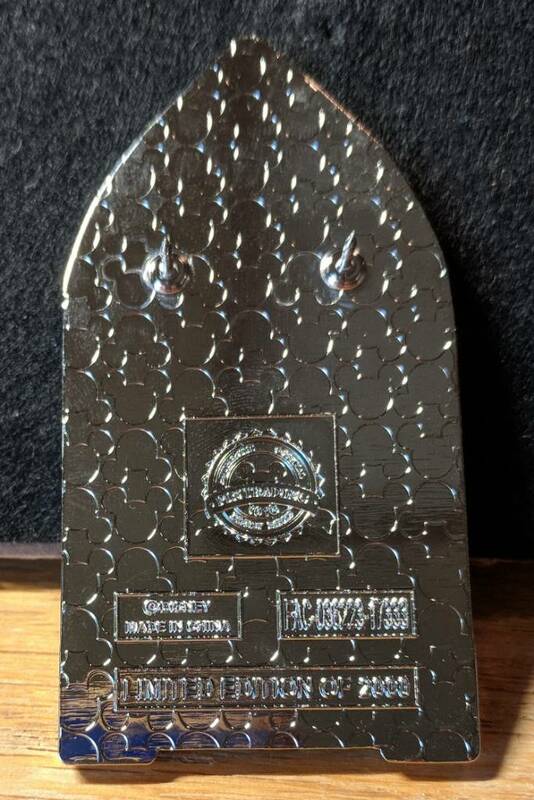 It looks like along the frame the hash marks in the silver are identical on each side of the pin. On my pin the hash marks in the silver frame are different on each side. The colors in your picture look a bit different also, but that could be the photo quality and lighting. I bought my pin on the day of release at pin traders in Downtown Disney. Posting a pick of mine next. 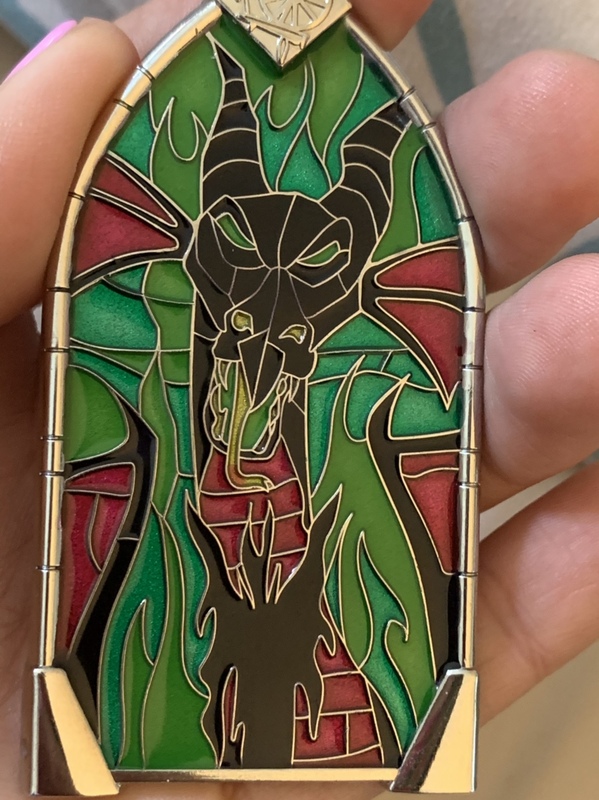 I have some definite opinions on trading multiple pins for one pin. I know it happens all the time, but I am mostly not a fan. Perhaps (for now) use the request for multiple pins as a red flag to walk away. At least until you get more experience trading. Get to know other traders in person. Observe their trading practices and behavior. And hang out with them at releases. Maybe (at least for now) limit your trading to those traders that you build relationships with over time and then build out from there... if a trader you know then knows someone else who they recommend... then allow yourself to trade with that person. Pin trading is a long game. Finally, cheer up, don't get discouraged and I am PM you. That's so sad. I'm sorry to hear that happened to you. Hopefully the other person didn't realize it. Pin karma is a great thing. I'm sure you will find a great pin in the future. Wow, fakes come with an original card too? pincrazy and Disneychildwithin like this. Pin karma is super real. I wouldn't beat yourself up over it too much. It happens to all of us. I once was at the Epcot trade tables and someone had offered me an Ariel what's my name for my Elsa. I didn't think they had been faked, so I was like "Sure, why not." Thankfully, I had looked over it before she got too far and I asked for the trade back. I think you should do that too if you ever see them at the trade tables again. There are places where if you know their name, you can warn other traders about their behavior. I've had people come up to me discreetly to tell me that the person that I'm trying to trade with has mostly fake pins. I've done the same for other's as well. A lot of people here in Florida just don't care and will continue trading anyway. So, if you ever take a trip down here, let me know, and I'll be happy to help you out! pincrazy, TheMickeyMouseRules and ItzaPinfan like this. So the fake comes with the original card or does the person put the fake on an original card? It can be super discouraging when you get a fake pin. I bought a collection from someone a few months ago and I'm just finding out now a few of the pins were fake. I don't think the person knew as 48/50 pins are definitely legit. I hope you're able to maybe get in contact with person and get your pins back. pincrazy, TheMickeyMouseRules, slbrabham and 1 other person like this. pincrazy and slbrabham like this. Sorry to hear this but as others have said it has happened to all of us. I was trading at the tables at Epcot a couple years ago and a man from the Carolinas stopped and wanted some of my DSSH and WDI Pins. He was trading Paris PTN pins. I asked if he had the cards and he said no because to save space in his suitcase he had taken them off. I had seen him before at PTN events. I was trading with another family so he left the PTN pins and took the pins he wanted as he said he had a fast pass. Every one was not authentic and that is why he went on his way quickly. I would like to say this won’t happen again to me but I am sure it will as I like to think the best of people. Showed the husband and he initially didn’t thinks there was anything wrong but I’m not convinced. We go back and forth but i am quite sure this is a fake. It came with a backing card and looking up the serial number it’s from the oogie boogie window of evil. Thanks everyone. Wishing everyone a great week ahead. Blacksmoke, MerlinEmrys, chubs191 and 4 others like this. straight across on the PP pin. 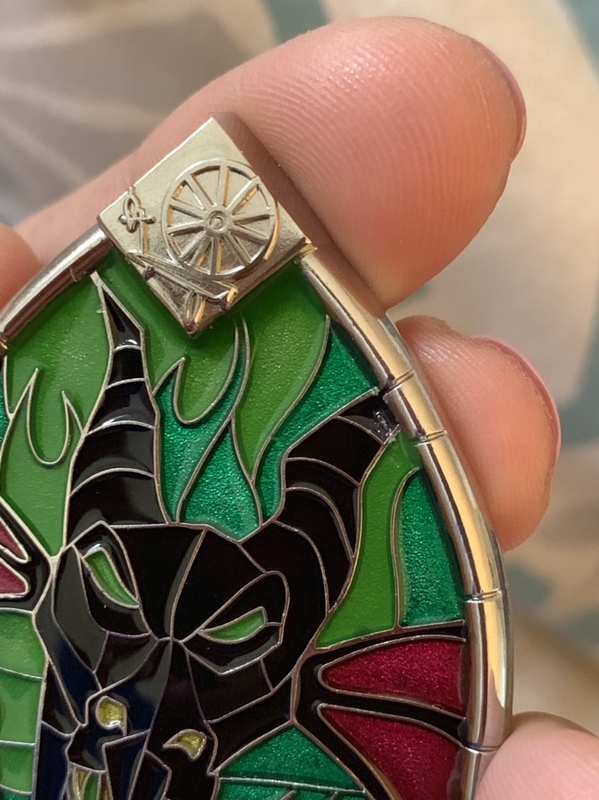 The factory must have changed this in the production run and made it more stylish by making them more random on the Disney pin. A person must have went to a lot of trouble to scrape off the PP etch on the back of your pin. This site has a couple of threads that identify known fake pins. I check them regularly. It was hard to watch people selling (trading?) those PP pins with the same flaws you have outlined in your pin.